Dodger bench coach Bob Geren rides his bike from Pasadena to Dodger Stadium (and then in Dodger Stadium) before almost every home game. SportsNet LA has a fun time telling the story in the video above. It’s also a good reminder that, if you can handle the final uphill climb, cycling is one of the alternate means of transportation to the ballpark. Today, Roberts spoke about his approach will be, and how he will use pitching coach Rick Honeycutt and bench coach Bob Geren as resources. So, Dave Roberts, what’s a quality assurance coach? Not only are there new names in the Dodger coaching staff, there’s a new title — one that might seem kind of out there. 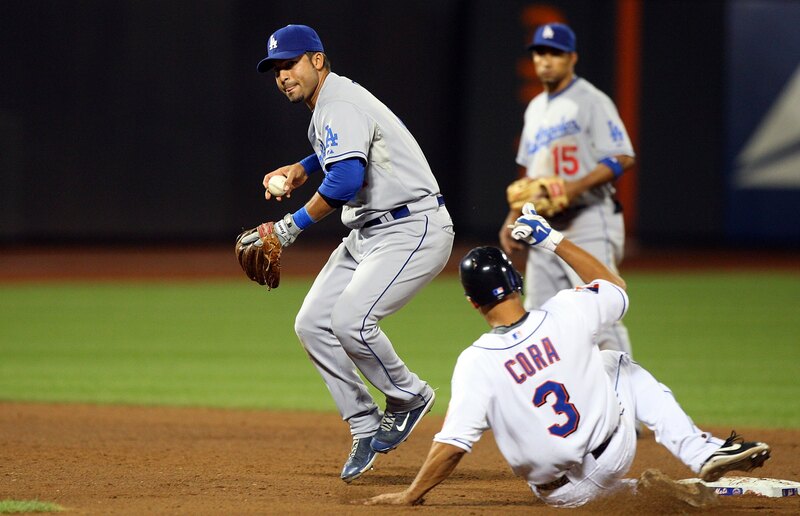 But “quality assurance coach,” the role to be filled by former Dodger infielder and minor-league infield coordinator Juan Castro, is actually a very down-to-earth role, according to Dodger manager Dave Roberts. We’ve got the names of next year’s Dodger coaches, and all but two will be new to their positions in Los Angeles. 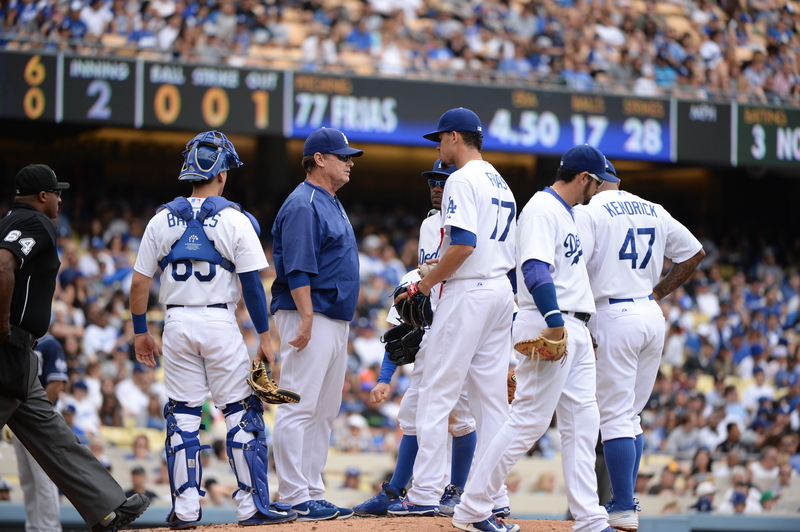 Joining pitching coach Rick Honeycutt and catching instructor Steve Yeager with the Dodgers will be Bob Geren as bench coach, Turner Ward as hitting coach, George Lombard as first-base coach, Chris Woodward as third base coach, Josh Bard as bullpen coach, Tim Hyers as assistant hitting coach and good ol’ Juan Castro — who started the Dodgers’ first triple play in Los Angeles on June 15, 1996 — in the newly created position of quality assurance coach. How far should you go to light a fire under someone? 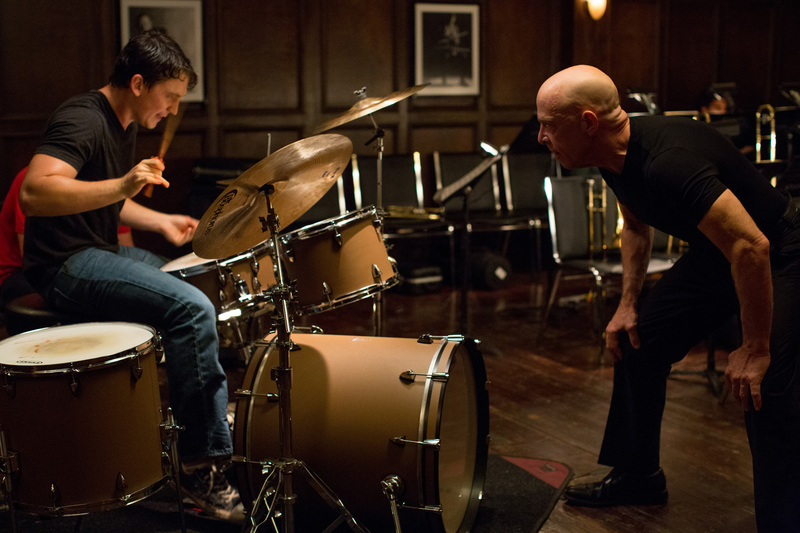 After seeing the Oscar-nominated movie “Whiplash” last winter, with its internal debate between tough love and abuse, I was curious what the reaction would be in the sports world. So earlier this season, I talked to Scott Van Slyke, A.J. Ellis, Kiké Hernandez, J.P. Howell and Darwin Barney about it for the July issue of Dodger Insider magazine. Click each page below to enlarge. One-time Dodger outfielder and former Brewers manager Ron Roenicke has joined the Dodgers as their third-base coach, with Lorenzo Bundy remaining in the dugout as outfield coordinator. It’s a homecoming for Roenicke, who was the Dodgers’ first-round draft pick (17th overall) in 1977. Roenicke played in 212 games for the Dodgers at the outset of a 527-game MLB career. He would later manage in the minors for the Dodgers in the 1990s, including a Texas League title with Double-A San Antonio in 1997. As manager of the Brewers, Roenicke was 342-331 from 2011 through May 2015, winning the 2011 National League Central title. Bundy is in his second year as a Dodger coach and eighth year in the organization, including three years as manager of Triple-A Albuquerque from 2011-13. 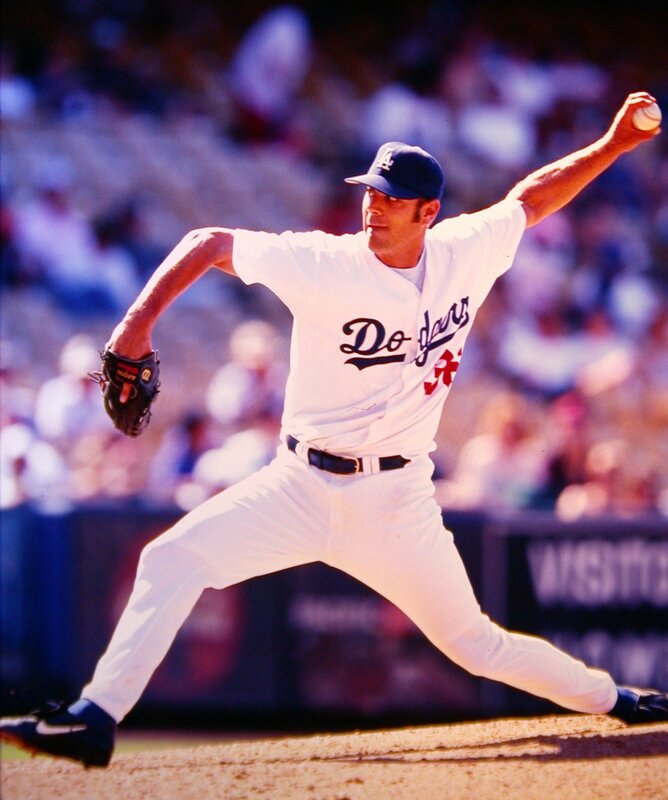 Oklahoma City pitching coach Scott Radinsky had a 2.65 ERA in three seasons with the Dodgers. 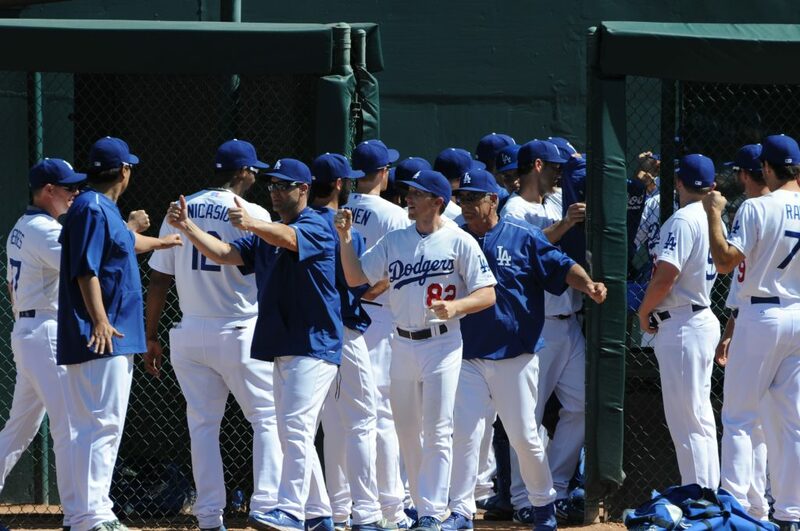 The Dodgers will return all six of their minor-league field managers in 2014, though two of them will be switching teams. The 2014 minor-league managers are Damon Berryhill (Triple-A Oklahoma City), Razor Shines (Double-A Tulsa), P.J. 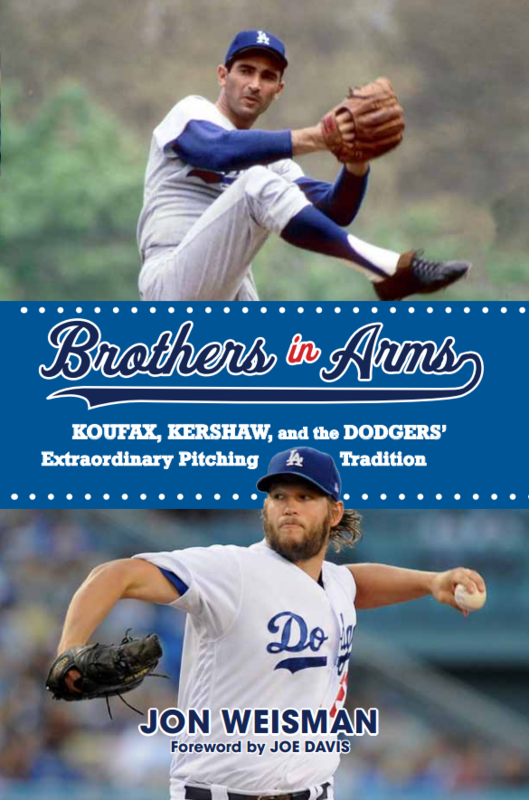 Forbes (Single-A Rancho Cucamonga), Bill Haselman (Single-A Great Lakes), John Shoemaker (Rookie-advanced Ogden) and Jack McDowell (Rookie-level AZL Dodgers). Last year, Shoemaker managed the AZL Dodgers and McDowell at Ogden. Intrigue, suspense and a dose of whimsy continue to circle around the 2011 Dodger coaching staff vacancies. Some bullet points from Tony Jackson of ESPNLosAngeles.com. 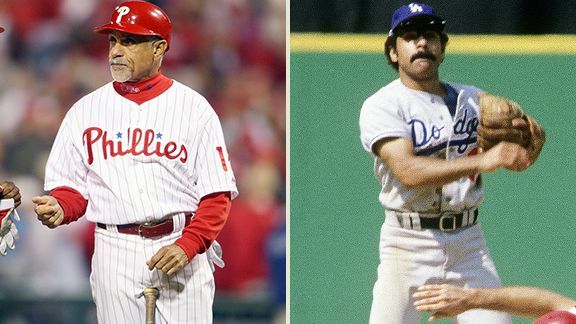 Former Dodger second-baseman great Davey Lopes will not return to the Philadelphia Phillies over a salary impasse and has mentioned that he’d be interested in working for a West Coast team. Former Dodger pinch-hitting great Dave Hansen has interviewed for a secondary hitting instructor position in the organization. Hansen has been a minor-league hitting coordinator with Arizona since 2008. Former major-leaguer Eric Owens has been hired as a roving minor-league hitting instructor, with Gene Clines – mentioned as a mentor in my recent profile of Dee Gordon – targeted for a role with the organization to be determined. Triple-A hitting coach John Moses has been let go. I mainly want to talk about Lopes, but Moses’ interview with Jackson deserves a look. I can’t say I see a lot of positives coming out of AAA, particularly in the outfield, for the Dodgers in the past three years. I don’t know the first thing about Moses’ abilities as a coach, whether he deserves praise or parting gifts for his work – I don’t know if he’s responsible – but I don’t know that he’s got a lot to hang his hat on. 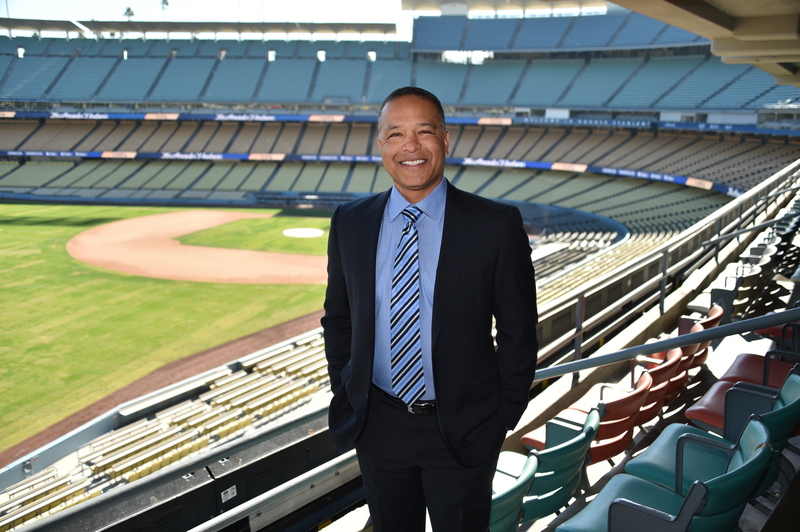 As for Lopes, I like the idea of him coaching for the Dodgers, not just because of the homecoming, but because of the potential of improving the Dodger running game. As True Blue L.A., Phillies Nation and Baseball Musings have noted, the Phillies have been great on the bases under Lopes’ watch, and it’s probably not all a coincidence. This could be one of those seemingly rare cases where a player has been able to translate his on-field skills into coaching: Lopes had a career stolen base percentage of .830, seventh all-time, with Jimmy Rollins of the Phillies passing him this season. Lopes, who went 144-195 managing the Brewers from 2000-2002, has also coached for the Padres and Nationals. He is a prostate cancer survivor. 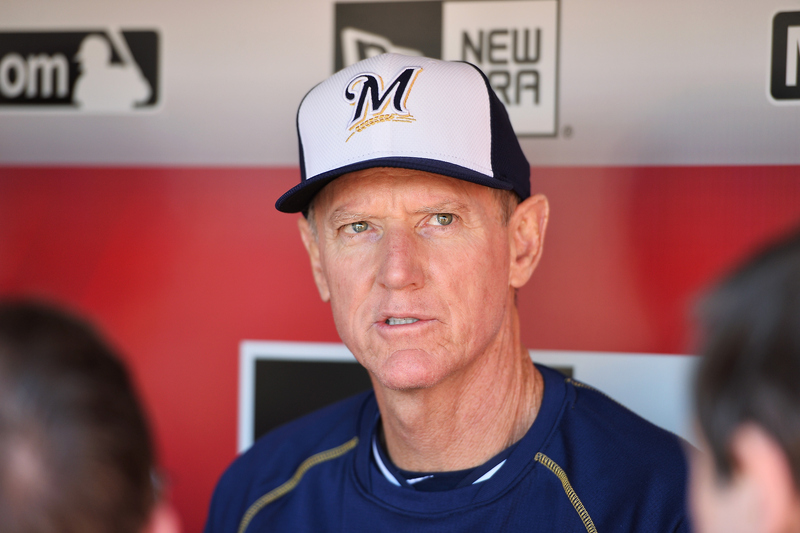 Another former Dodger, Ron Roenicke, is poised to become the Brewers’ next manager.